Apologies – Nathan W., Jake S., Branden G.
Amber started off the member with the ‘Guess the Councillor’ ice breaker. 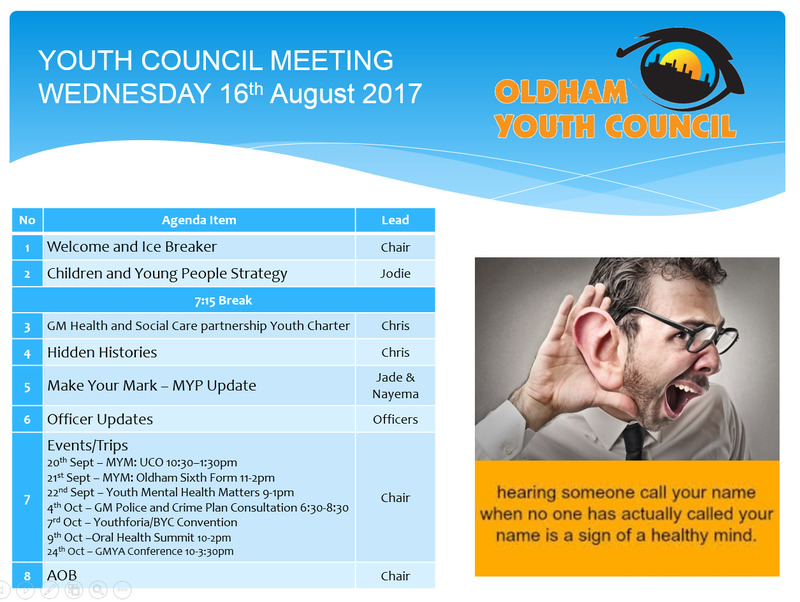 Jodie and Bernie asked the Youth Council to complete a consultationConsultation is when members of an organisation gather information/feedback from members of the public or group on a project or scheme. 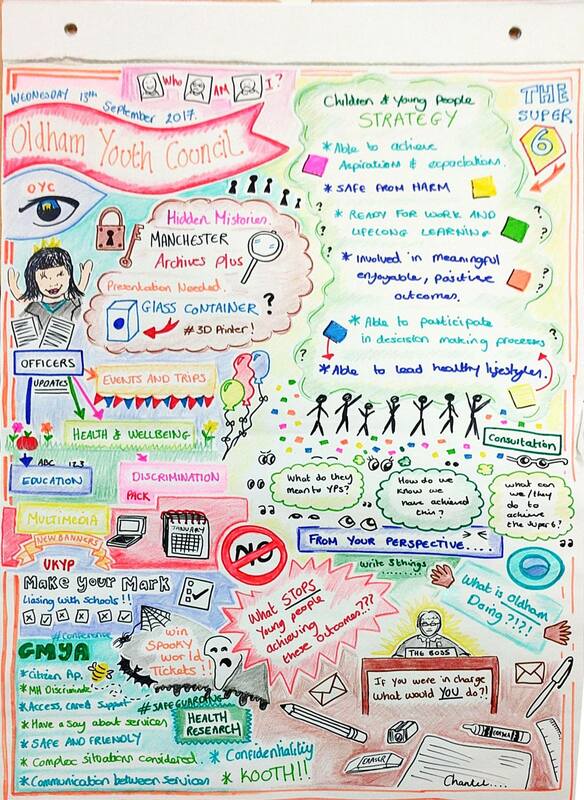 based on Oldham’s six outcomes for children and young people, which are; able to achieve aspirations and expectations, involved in meaningful, enjoyable, positive activities, able to participate in decision making processes, able to lead healthier lifestyles, safer from harm, and ready for work and lifelong learning. The Youth Council was split into groups and discussed each outcome, and how it can be measured. Then a question was asked about what has helped, through personal experience, members of the Youth Council to reach each outcome. The next question asked to the Youth Council ‘What stops children and young people from achieving each outcome?’. 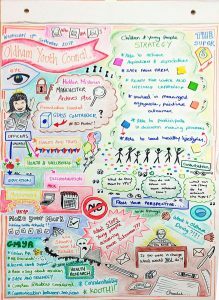 The last question asked was ‘If you were in charge of Children Services for Oldham, what would you do?’. Chris gave the Youth Council an update on the process on hidden histories. Some youth councillors put their history forward for Archives+ , with the archivists giving good feedback. There is an event on the 11th of November for the Archives+ display. 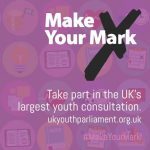 Jade and Nayema (MYPs for Oldham) gave the Youth Council an update about the Make Your Mark A Nationwide campaign, run by UK Youth parliament, that gathers information on what is important to the youth of the United Kingdom. progress in Oldham. All officers gave updates to the Youth Council about what they have and are going to do. Dates were given out to youth councillors.